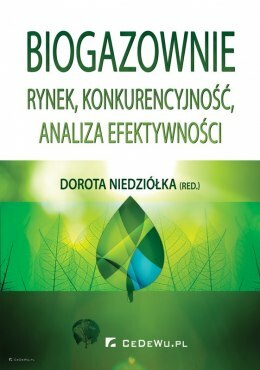 The book offers a deep insight into the subject of carbon funds - investment vehicles aimed predominantly at acquiring carbon credits. 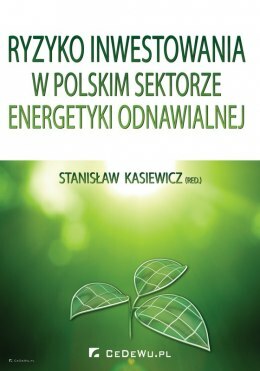 It is primarily concerned with selected aspects of the organisation and activity of carbon funds which the public authorities invest in. 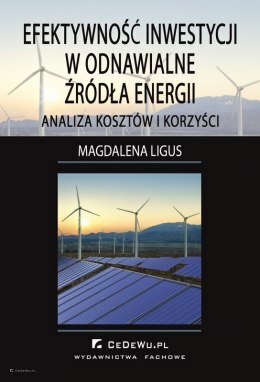 It also explores the effectiveness of investment decisions made by carbon funds compared with all the other entities purchasing carbon credits. 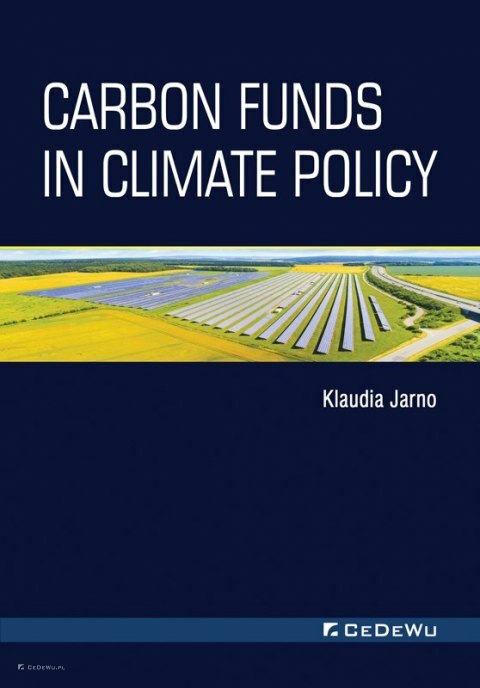 What is more, the Author discusses the presumptions and provisions of the European Union's and global climate change policy, and thus, shows an overall picture of the environment that carbon funds operate in. 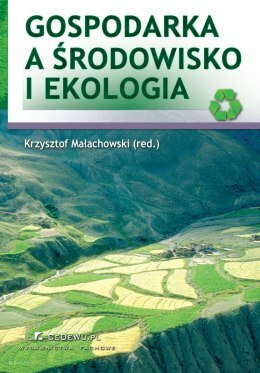 A great advantage of the book is that it adopts an interdisciplinary approach to the subject of carbon funds' organisation and activity. 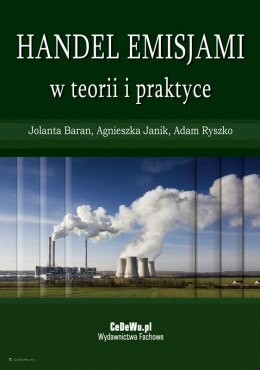 The following are excerpts from the reviews referring to the Ph.D. dissertation that this book is based on: "[...] the selection of the problem, as well as the scope of the conducted analyses and research, is innovatory, creative, and applicable to the development of science, as well as to business practice." 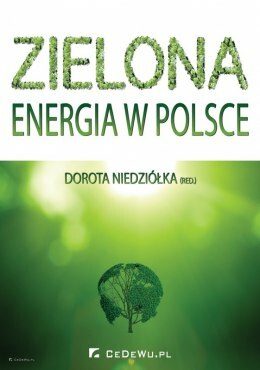 "It should be appreciated that the Author decided to devote her work to a field that is poorly represented in economic publications in the Polish publishing industry as there still is scarcity of economic studies referring to the field of climate protection and environmental policy." 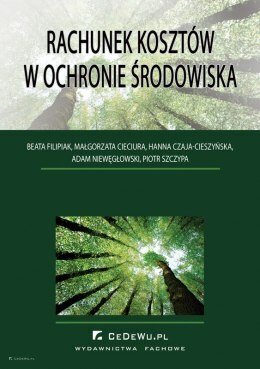 "In Poland, no other studies analyze the organizational models and effectiveness of carbon funds of public nature in such a comprehensive way, or give such a detailed picture of the problem. As a matter of fact, this problem is not sufficiently covered in the literature and research work of other countries, either. 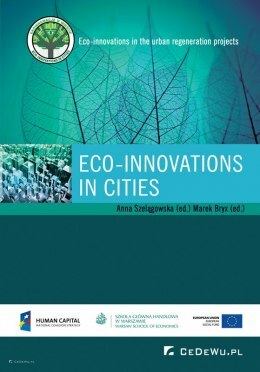 Therefore, we can state that this dissertation is a valuable complement to and a development of the knowledge of climate policy, its subjects and instruments." 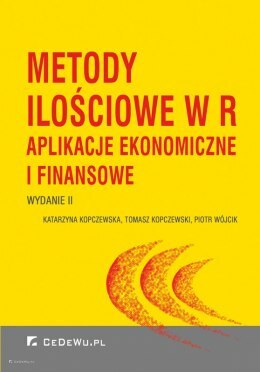 Klaudia Jarno - Ph.D. in Economic Sciences, Assistant Professor at the Department of Monetary Policy and Financial Markets at Poznań University of Economics and Business. Her academic interests include economic aspects of climate protection, sustainable development and sovereign investment vehicles. 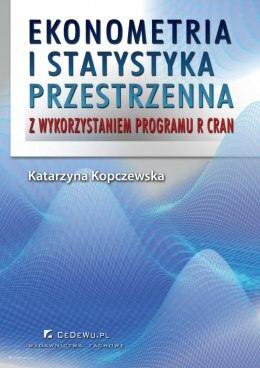 She is the author of numerous publications in these fields.